Today is the start of Talk Money Week (12th – 18th November), an awareness event formally known as Financial Capability Week. It is an annual celebration of the thousands of organisations working to improve money management across the UK and aims to get more people talking about money. This year I’m delighted to see the name change of this awareness week. I believe that one of the barriers people face when it comes to their finances and financial wellbeing is breaking through the jargon, and this namesake change is another step forward in addressing this. The easier we make it for employees to acknowledge their financial situation and address their own financial wellbeing the better, and one of the best ways to do this is via the workplace. And in fact, I am seeing lots more employers addressing financial wellbeing as part of their overall employee wellbeing strategy. More employers are acknowledging a direct correlation between employee financial wellbeing, workplace productivity and mental wellbeing. Mental wellbeing has seen a lot of attention over the last 12 months, its now great to see financial wellbeing getting some attention as according to numerous surveys, around half of mental health issues are triggered by financial anxiety. In order to feel well financially there are 4 areas that need to be addressed: employees need to learn to live within their means, they need to be able to live within a manageable level of financial stress, they need solid financial foundations (which includes no high interest debt, an emergency fund and adequate family insurance protection) and they need future focused savings goals with a plan to achieve them. As the above alludes to, there are lots of things people worry about when it comes to money, but in order for employers to help, and make financial wellbeing a success in the workplace, we need to break the taboo of talking about money and gain a clear understanding of what our employees actually need, and more importantly, what they want. This information can be collected via face-to-face workshops and forums or by running anonymous online surveys. It would also be useful to review the employee benefits and the effectiveness of the communication. 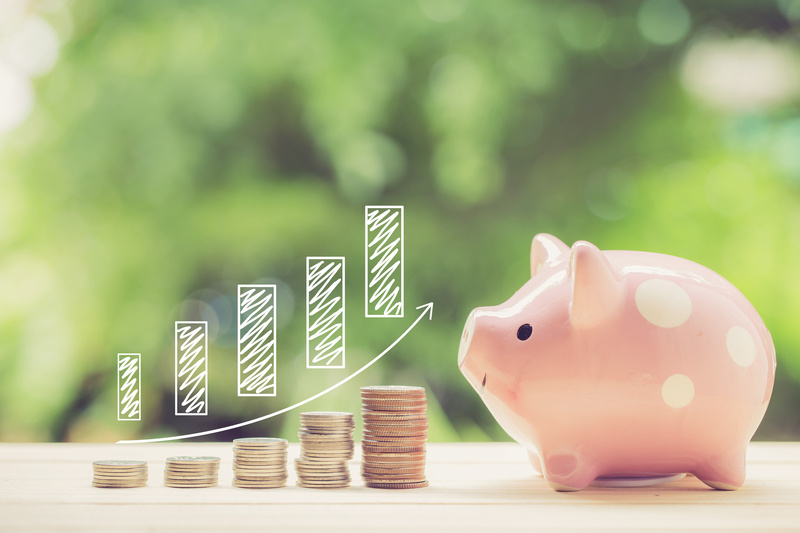 Once this information has been gathered you can start to put in place a strategy to improve your workforce’s financial wellbeing. Think about the tools you may need to make this happen, could it be promotion of an existing benefit, adapting a current benefit, or perhaps you’ll need to invest in additional benefits or longer term strategic solutions. Either way, by talking with your employees and understanding their needs, you’ll be able to develop a financial wellbeing strategy that is fit for your employees. Ultimately, we want to drive people towards good financial wellbeing and to feel confident about their own financial situation and future and a strategic workplace financial education programme can help put employees back in control. Find out more about how we’re supporting employers manage financial wellbeing in the workplace as we attend the This Can Happen Event (20th November) and support The Workplace Financial Wellbeing Conference (28th November).